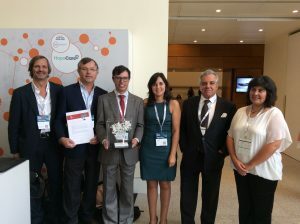 As part of the selection of the winning national projects at the WSA – World Summit Awards, ANI has awarded the Born From Knowledge (BfK) award, BfK AWARDS to HC Alert. 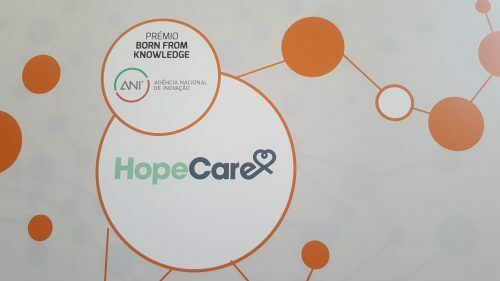 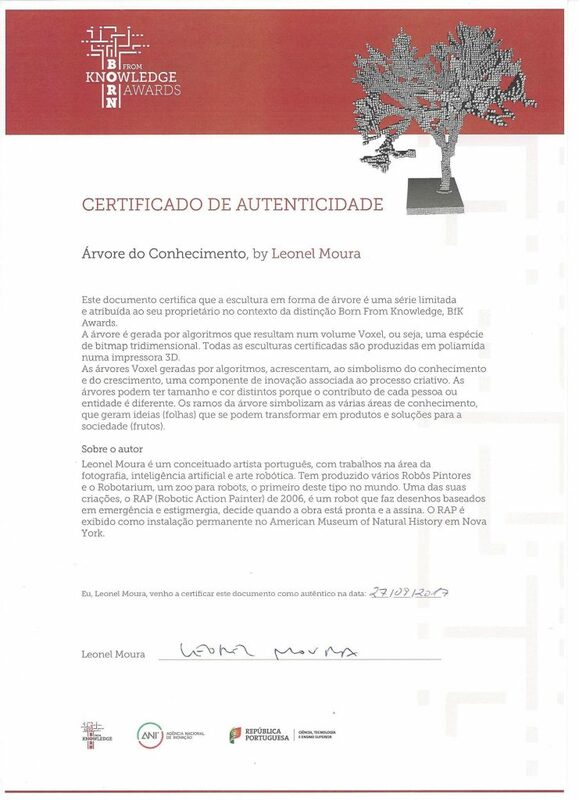 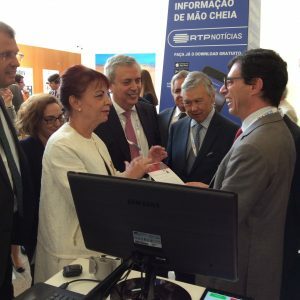 It was with great pride that Hope Care received a sculpture of Leonel Moura, the Tree of Knowledge, at the 27th Digital Business Congress APDC from the Minister of the Presidency and Administrative Modernization, Maria Manuel Leitão Marques. 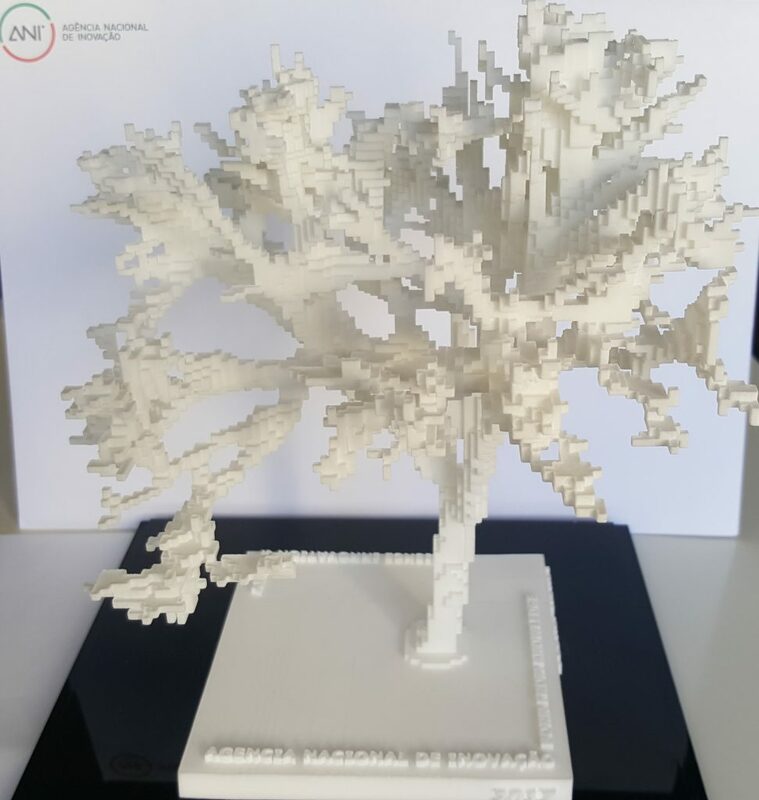 This award has a great symbology for Hope Care, a tree generated by algorithms that reflects well our DNA.